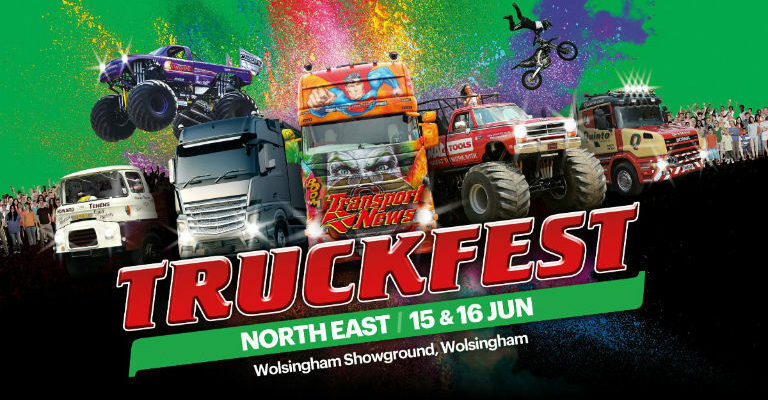 WIN A Single Day Family Ticket (2 Adults & 2 Children) for Truckfest North East @ Wolsingham Showground on Saturday 15th and Sunday 16th June! Expect a family fun filled day out, full of monster truck main arena action, motorcycle stunt shows, children’s characters, family fun fair, hundreds of trucks on show and much more! Truckfest is a family fun day specialising in what vehicle?